We would not survive without them. Our staff help with treatments, surgeries, the everyday chores, and keep us organized. They assist clients in many ways. These range from answering a host of questions covering topics such as how to best care for their friend's needs to flea infestations to appointment information, and often they just lend a caring ear for a happy or sad story. and, as technicians ~ assisting us all in giving the best care possible for your companion. Brooklyn Veterinary Hospital's practice manager is Dawn Krasnecky. Dawn started here in 1998 as a veterinary technician, quickly finding her niche as practice manager. Her love of animals keeps her wearing several hats though, and she is frequently out of the office helping both the technician and receptionist staff. 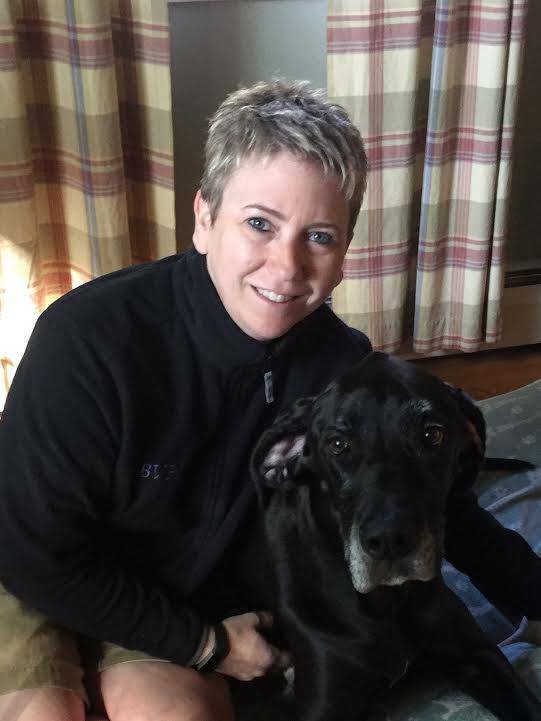 Candace joined the staff of Brooklyn Veterinary Hospital in 2007, bringing to our hospital several years of experience as a veterinary technician. Her bright smile and warm greeting are relaxing to many a pet and their owner, in what can sometimes be a stressful environment. Candace has a particular fondness for long bodied, short legged friends, but doesn't exclude the worth of any furry companion. 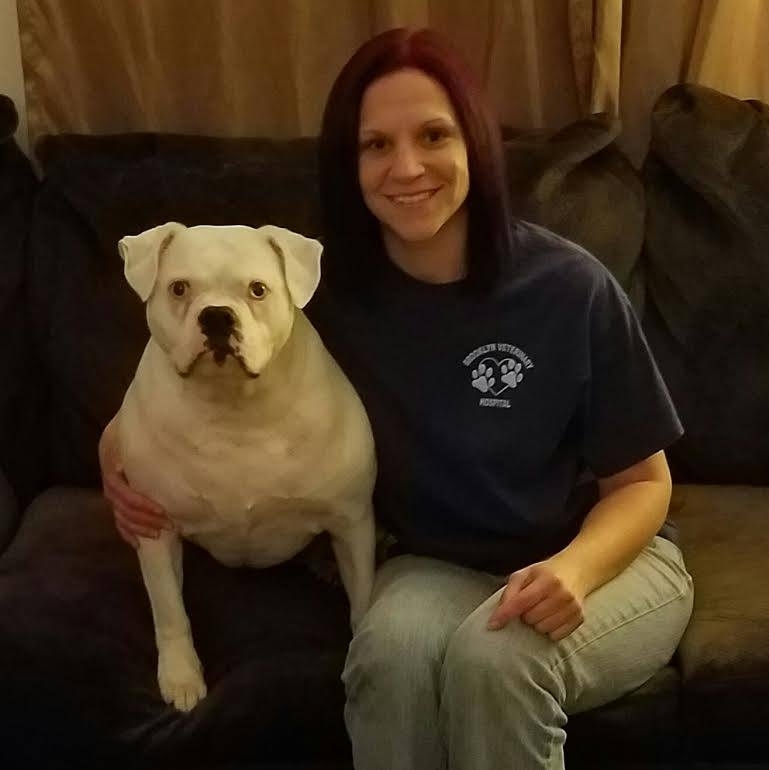 She enjoys all aspects of being a technician, but especially loves her role as a veterinary dental hygienist, in helping restore health to her patient's mouth. 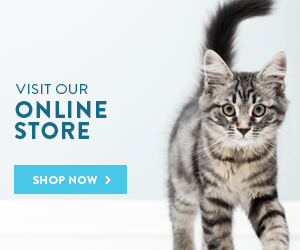 Karen brings to our staff many years of experience in veterinary medicine, along with new ideas, and a warm greeting for all: staff, clients, and pets, alike. We were glad she was available when we needed help - we are all benefiting from her becoming a staff member. Alex and her adorable Golden Retriever, Buster. Just about the perfect dog for a great technician. Alex is a familiar face both at the reception desk and in the rooms helping clients and their pets feel more at home. Amber's love for animals began as a small child, from caring for family pets to teaching horseback riding, she was always found sharing a special bond with each animal she encountered. 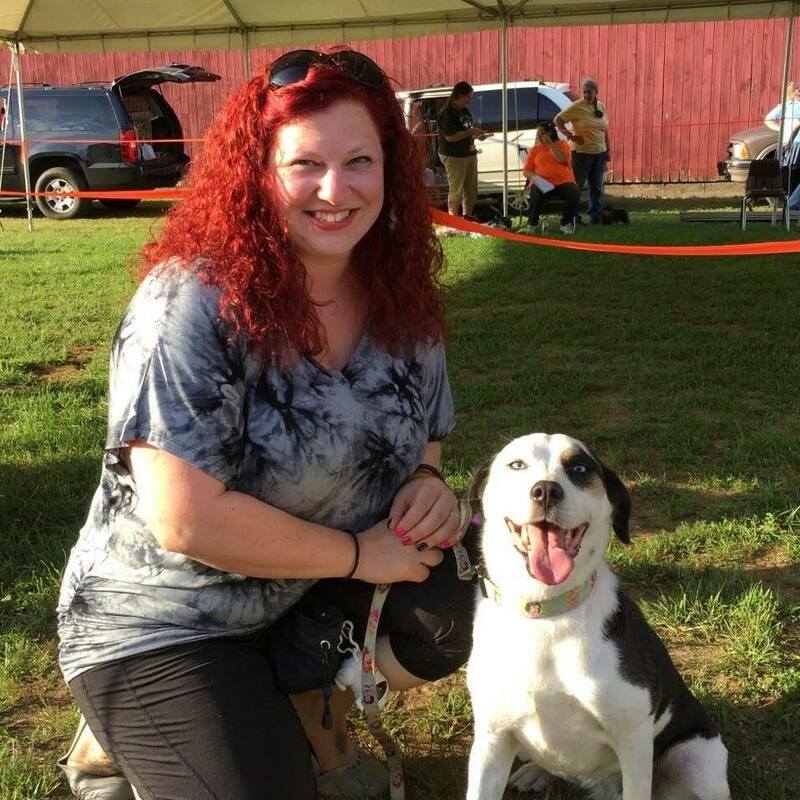 Amber started at the Brooklyn Veterinary Hospital in July of 2016. Her previous experience was as a vet tech for three years in at a small cat hospital. When she is not working she can be found kayaking, or hiking with her daughter and their seven year old American Bulldog "Ginger", or home relaxing with her 3 year old cat named "Toby". You will see Amber at the reception desk greeting you and your pets with a warm smile and of course, treats. Tiarra started working here early 2017! 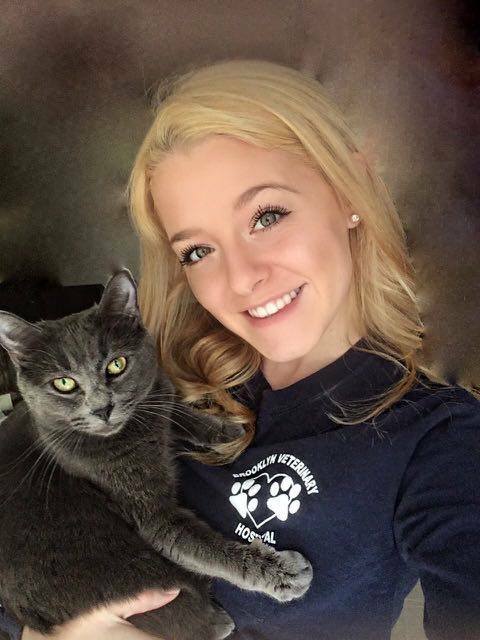 She is pictured with her cat Sophia whom she rescued. Tiarra is a local who has a love for every animal she encounters. You can always count on a smile from her and a warm welcome when you walk into our hospital. She loves all of our patients and wants to make sure they receive the best care, as well as their beloved owners.